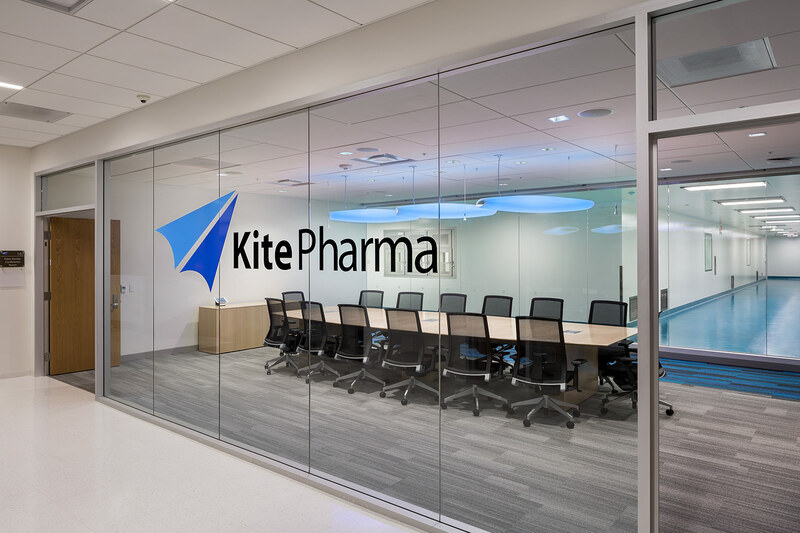 Kite Pharma is a leader in engineered T-cell therapy, transforming cancer treatment by developing innovative products that harness a patient’s own immune system to target and attack cancer cells. 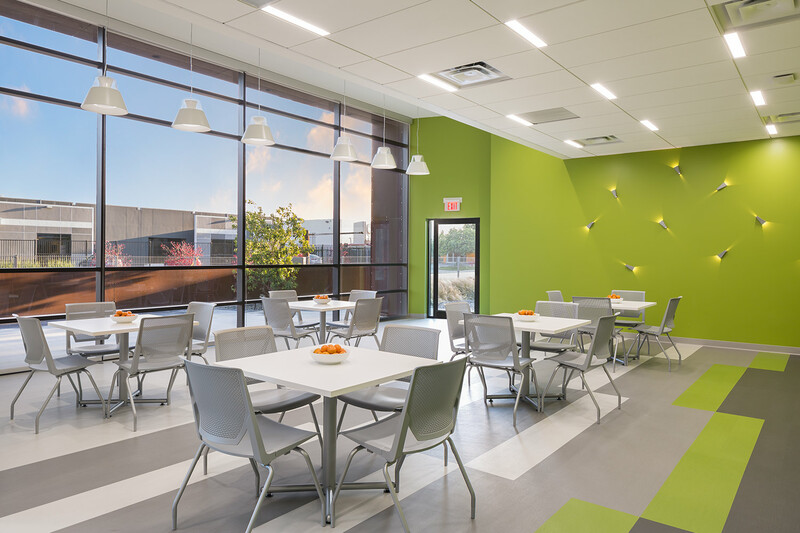 They receive and ship engineered T-cells to patients across the United States and Europe and needed a facility that could increase their capacity to produce patient therapies. 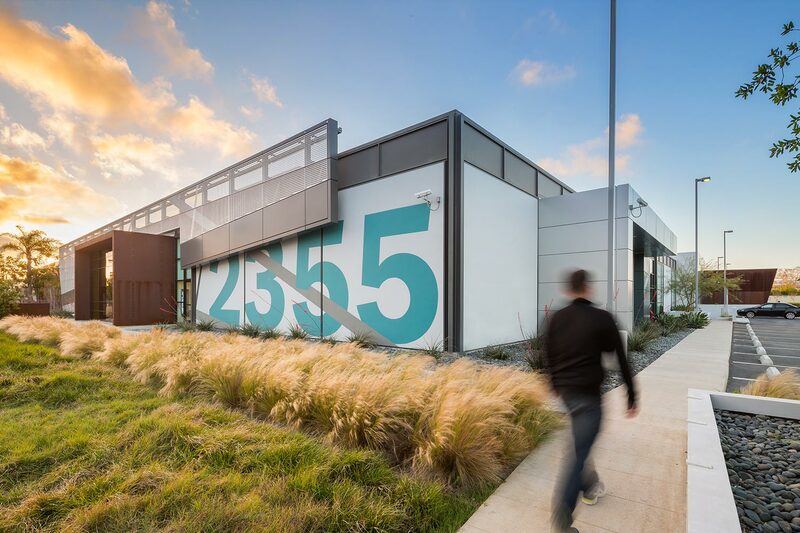 This new, 45,000 sf state-of-the-art, industrial cGMP manufacturing facility enables the development of novel cancer immunotherapy products to be used for clinical trials in the treatment of patients with blood cancer. Equipped with numerous resources, the space houses manufacturing, quality assurance, IT, research and development office space, and warehousing. 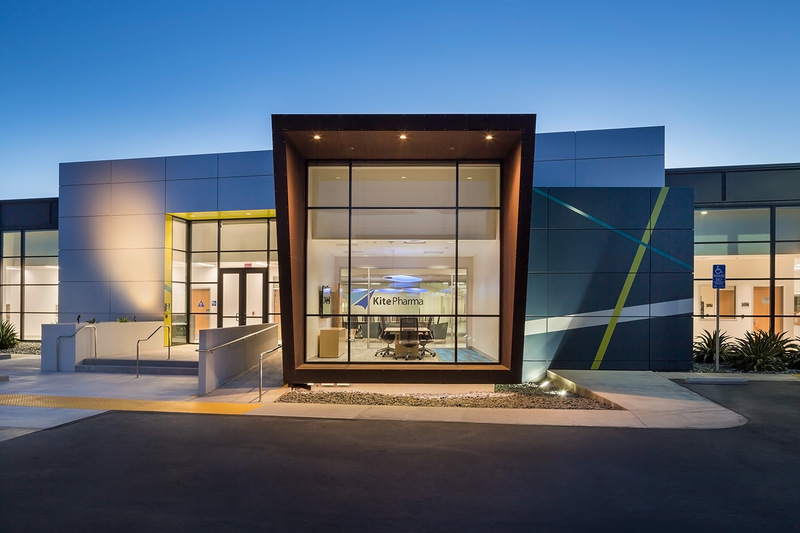 "Establishing world-class manufacturing capability has always been a priority for Kite. Our proprietary process now reduces the time from when a patient’s materials are shipped to our facility to when the engineered T-cells are returned to the patient to approximately 14 days, one of the fastest in the industry."